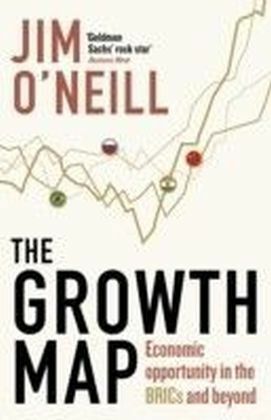 Jim O'Neill, one of the most influential economists today, shares his insights on how and why he developed one of the most compelling economic concepts of our time in The Growth Map. 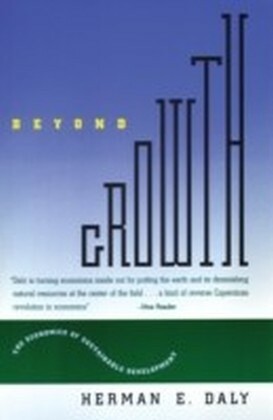 'O'Neill has redefined how investors and Western business leaders see the world. 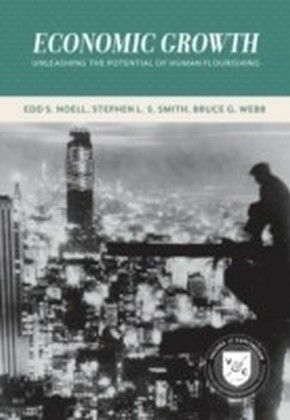 This book tells the unlikely story of how O'Neill developed this path-breaking idea . 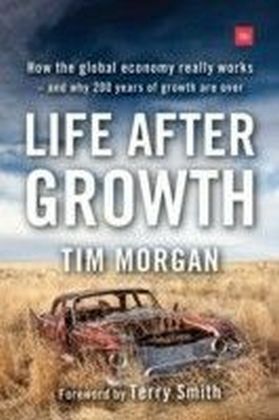 . . lively, powerful and highly accessible' Gillian Tett, Financial Times Ten years ago, Jim O'Neill predicted that globalization would help Brazil, Russia, India and China (the BRICs) - busy, ambitious countries full of raw materials - overtake the largest Western economies. 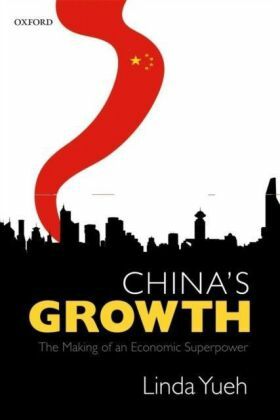 With all four BRIC nations set to do just that, no other idea has proved as significant for the new century. 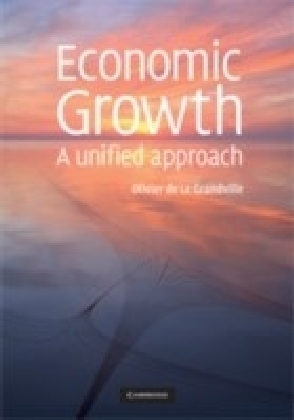 But these changes have provoked business and political uncertainty and in The Growth Map O'Neill examines what is coming next. Can the BRICs sustain their exceptional growth? Which nations will come next? And what, for all of us, does the future hold? 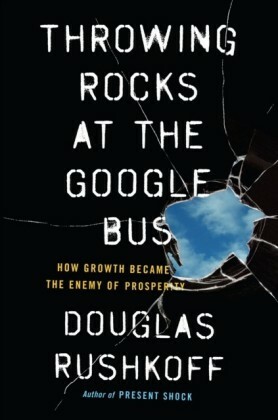 'Goldman Sachs' rock star' Business Week 'Sharp, shrewd. Tells the big story of our time. The fundamental shift of economic power from the West' Niall Ferguson 'O'Neill has changed how the world thinks about economic growth - and how the BRICs think about themselves' Lloyd Blankfein, Chairman And Ceo, Goldman Sachs 'One of the most sought-after economic commentators on the planet' Daily Telegraph Jim O'Neill is Chairman of Goldman Sachs Asset Management. He joined Goldman Sachs in 1995, rising to chief economist, and in 2001 he led the team that conducted the original BRIC analysis. He is chairman of the charity SHINE, and a member of the boards of the UK Royal Economic Society, Itinera and Bruegel. He has a lifelong passion for Manchester United FC, and has served as a non-executive director of the club's board.